Here in Houston – Page 2 – Girl.Gone.Houston. This year I opted to buy season tickets to Splashtown and oh what a great investment it was! Thursday was the first time we have been this season, but we will be certain to get as much use out of them as possible. 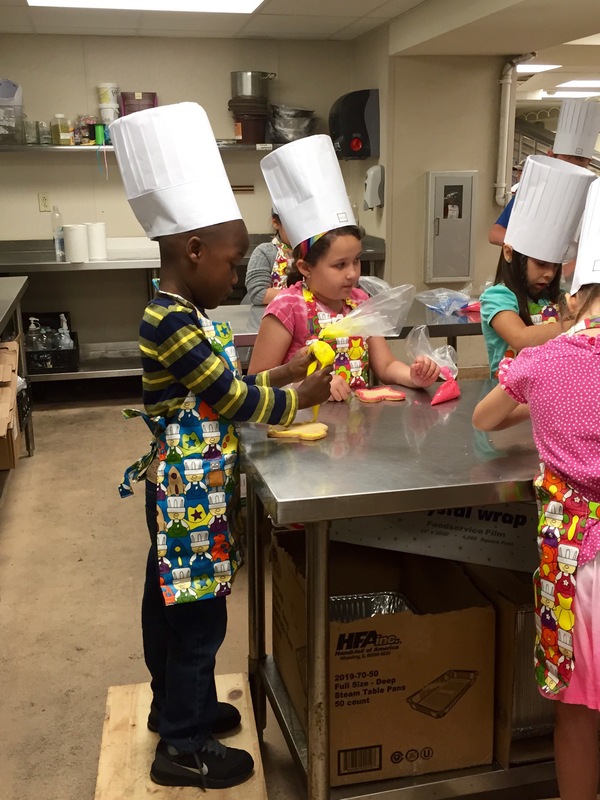 The kids had an amazing time! 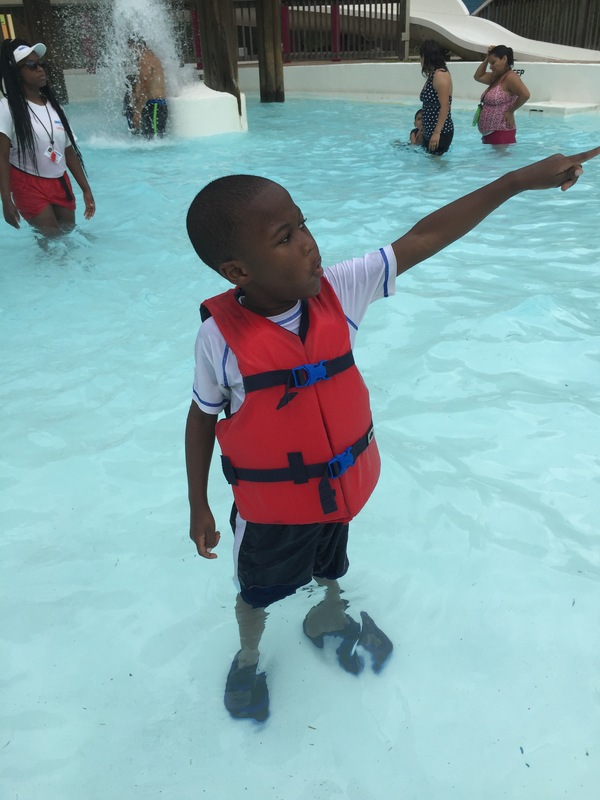 The last time we went to Splashtown, we spent around $180 (ouch!). This year, I was much more prepared. Buy season tickets! We paid $70/each and can visit as much as we want this season. Single visits are $40 for adults & $31 for kids–not to mention the $10 for parking (season ticket holders get free parking). If you go two times, you might as well get season passes. Plus there are other perks like coupons and guest tickets. Bring 3 ziplock bags–one for your cell phone, one for money+keys+etc, and a large one to hold wet clothes. Dress kids in their swimsuits. When we arrived, we were all dressed and ready to enter. The only thing we needed to do was put on sunscreen. Go early. My goal was to be there at 11am to avoid crowds, but we didn’t make it until around noon. This was perfect for us because there was absolutely no lines! There were no lines to pick up our season passes and no lines for the rides. Plus, we got a parking spot right near the entrance. Oh yeah! It also helped that we went on a Thursday. I assume most kids still had school and parents were working. Eat lunch before arriving. Lunch at any theme park can get quite expensive and isn’t worth it. Pack light. The only thing in my tote was a towel, a cup for Jayden, and two bags (one for money and other for phone). That’s all you really need. Everything else can be left in the car. *We will keep it in the trunk so we don’t forget or misplace it. Pack a snack bag to eat on the way home. 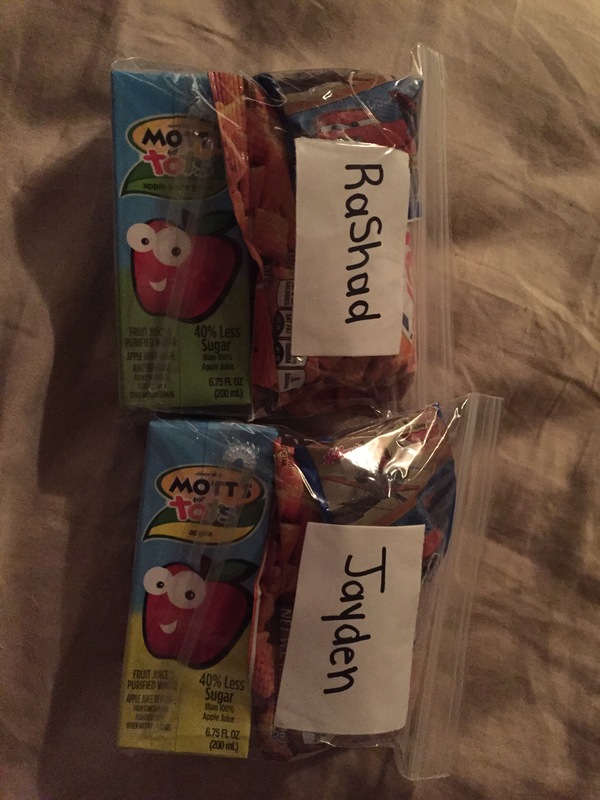 After splashing around for 3 hours, I knew the kids would be hungry so I packed each one a labeled sandwich sized ziplock bag with their names (RaShad loves seeing his name lol) and filled them with snacks. 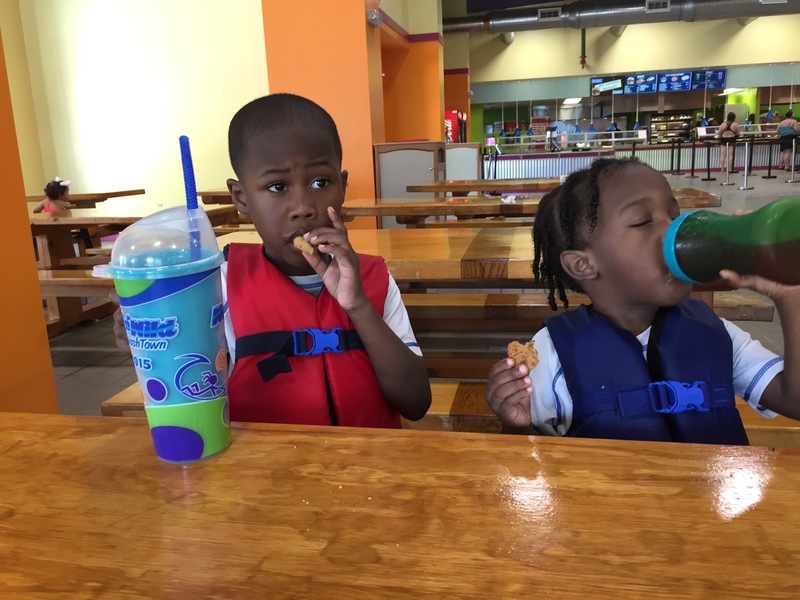 They each had a juice box, crackers and a fruit snack. *When we went to buy the cup, Jayden spotted cookies and had to have one so I gave in a bought one cookie for $3 ugh! 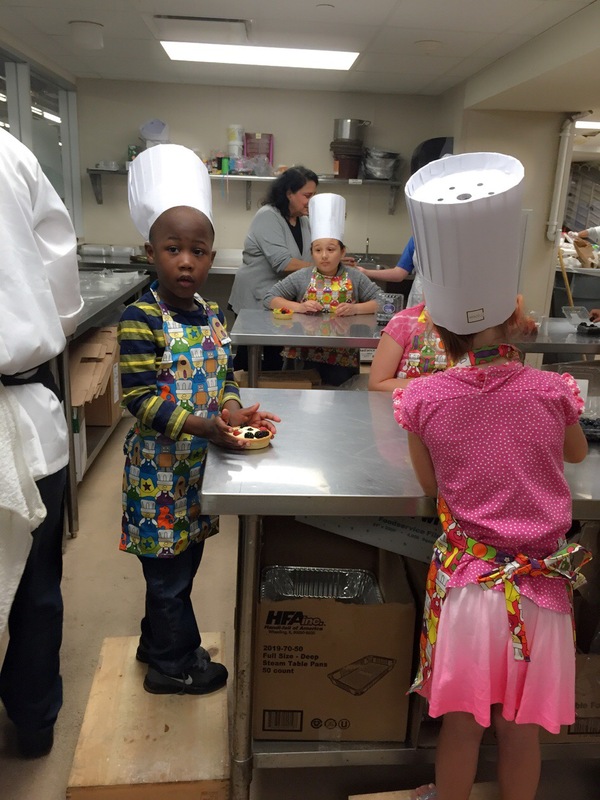 I enrolled RaShad in the Pizza & Pastry kids cooking class at Phoenicia. He has a blast! This was our first time at Phoenicia Foods, and we will definitely go back. The scenery is beautiful, the food is amazing, and the customer service is top notch. We had trouble finding parking due to the charity walk going on, but we found a spot a few blocks away and made the short walk. 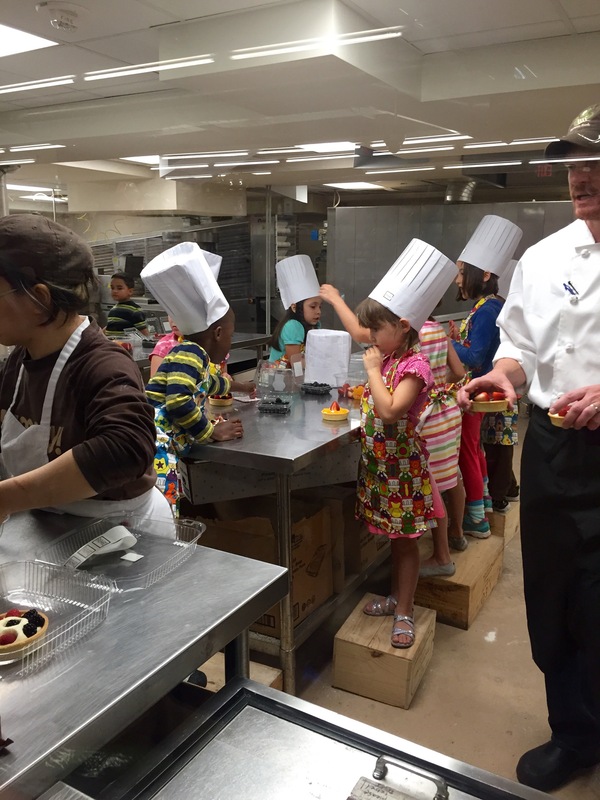 The chef and his assistants were very patient and inviting. While RaShad attended the class, Jayden and I watched through the glass for a bit then headed downstairs for lunch. I packed juice+snacks, and we ordered a pizza from the cafe. It was amazing! (I didn’t know part of the class was to have pizza downstairs so we missed out on eating with RaShad). Jayden and I had almost two hours alone. If it wasn’t raining, we would have walked to Discovery Green to play for a bit. 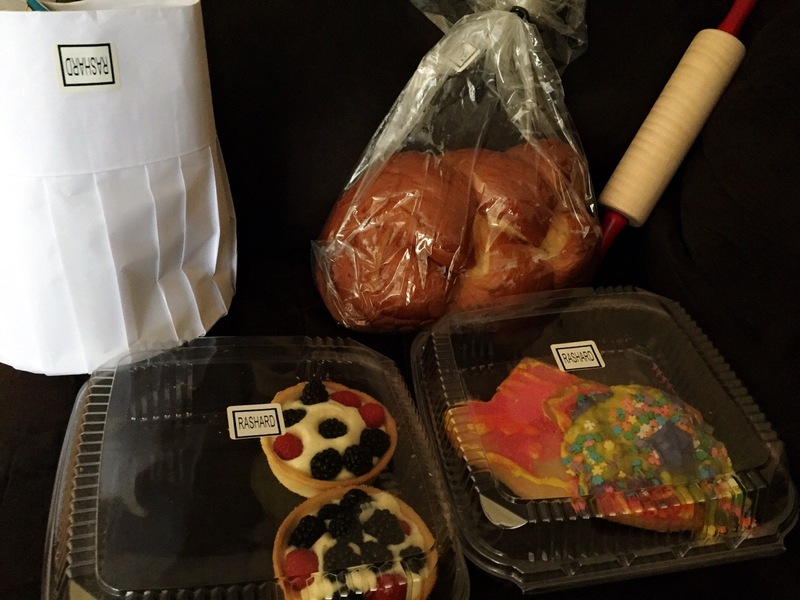 I am one of the few people in the world who don’t like bread, BUT the bread RaShad made was a life changer–seriously!! It was soooo good! (I bought similar bread from Randall’s afterwards and it was disgusting!) I’d go back just for the bread. Phoenicia is such a nice place to go for lunch if downtown. I can’t wait until they have more classes. Check out their events calendar here. Halloween is one of the only times I will let my little one have candy. We took the kids trick or treating in the Briargrove area of Houston. They had a blast! Of course, Shad Bod loves anything involving sweets :). He was Spiderman while Jayden Baby was a pumpkin. Afterwards, we finished the night with our very own Halloween Party (with a dipping donut FAIL). Fun times! Now, I have to hide all of this candy.